We’re glad you found us! 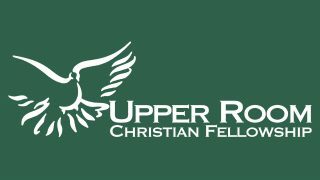 The Upper Room Christian Fellowship is a group of people following Jesus Christ together in West Lafayette, Indiana, just a few miles from Purdue’s campus. Find out what we're all about and how we can follow Christ together. Learn more about our weekly small group meetings. Have questions or want to know more about Jesus? Come to Alpha! See what's happening now at the Upper Room. 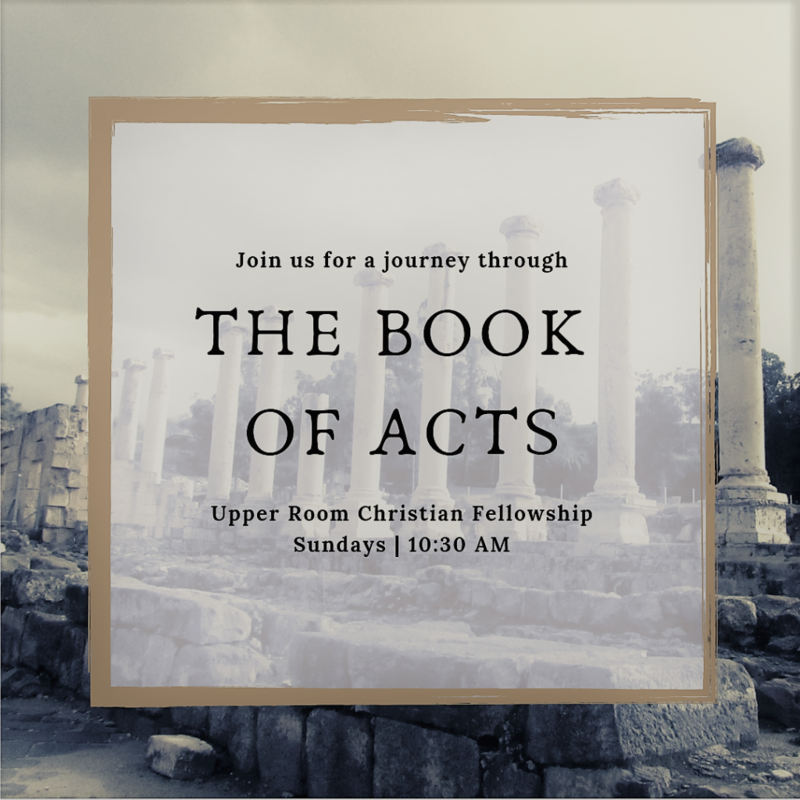 Join us for our sermon series traveling through the book of Acts! Sundays at 10:30 a.m. at the Upper Room Christian Fellowship.